His 14 solo CDs, two of English lute songs with countertenor Michael Chance, and 5 as director of Galatea have been well received, earning recognition such as “Disque du Mois” of Répertoire, 5 Diapason, 5 stars of Goldberg, “La Scelta” of Amadeus, etc. Since 1981 Mr. Beier has taught lute, continuo and ensemble at the Civica Scuola di Musica Claudio Abbado, Milano. 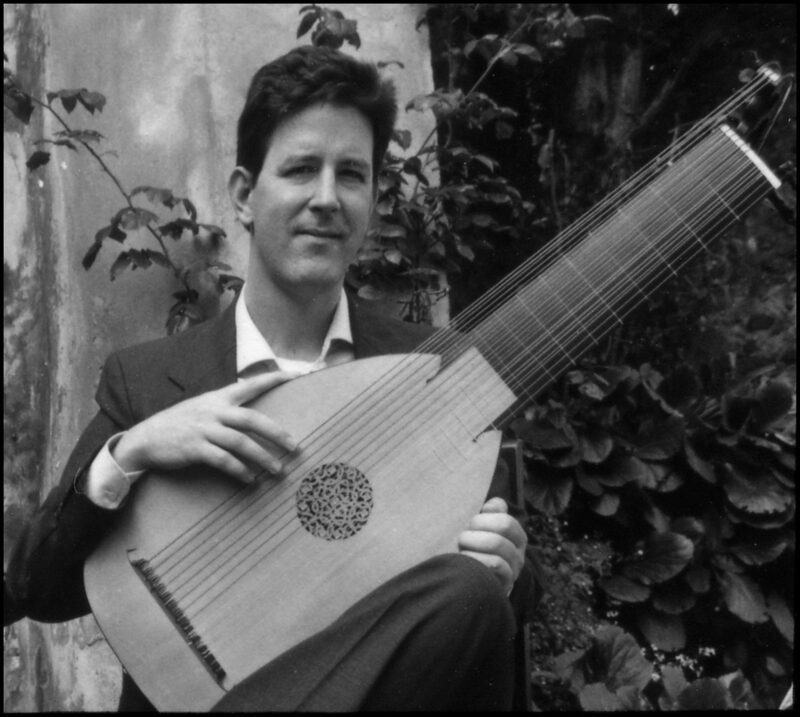 He is a founding member of the Italian Lute Society, and is a consulting editor of the Lute Society of America Journal. Click this link for a list of Paul Beier’s articles, reviews, interviews, booklets and translations. Paul Beier is also the author of several computer programs for lute players. For more information click here.